Everyone knows that social media is one of the most powerful marketing platforms today. Today, it is reported that 92% of marketers say that social media is important to their business. Moreover, half of the marketers who have been using social media for at least two years report that it helped them boost their sales. 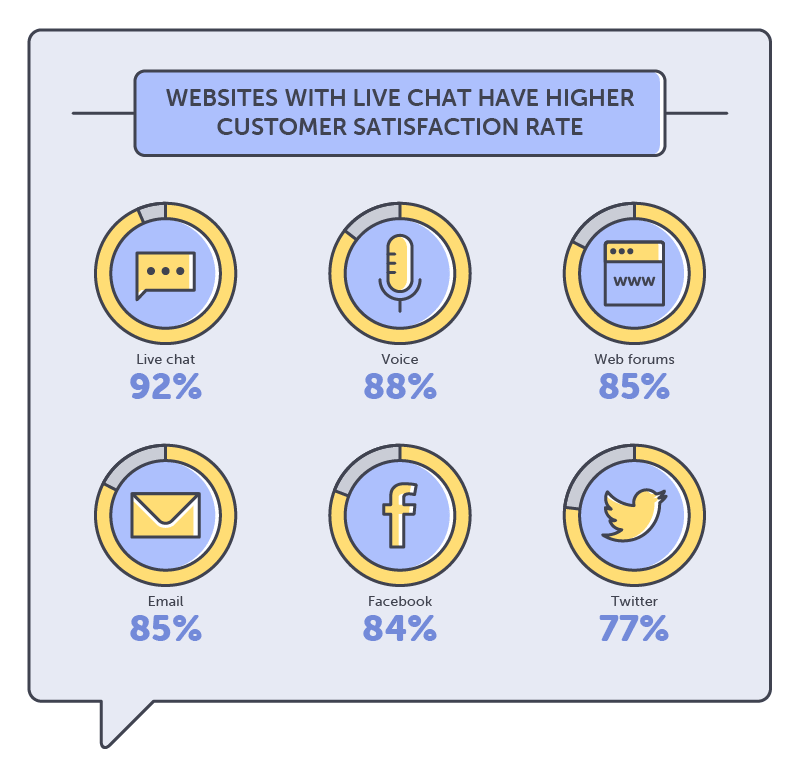 With these figures, a platform that houses more than 2.3 billion active users worldwide – social media without a doubt offers money-spinning benefits to business if used effectively. But beyond aside from boosting sales, a lot of business owners overlook the potential of social media to improve one of the critical aspect of their business: customer loyalty. With the increasing competition in the business environment as well as the changing preference of the market, keeping loyal customers within the business is of central importance. As what experts say, “Keeping a customer within the business is a lot cheaper than acquiring a new one.” Business owners must utilize all the tools available at hand – including social media networks – in order to save time and money from generating new customers for the business. Social media networks such as Facebook, Twitter, Instagram, Snapchat, LinkedIn, and Pinterest are sites that business owners can engage to improve their loyal customer base. Facebook, which currently has more than 1.94 billion users worldwide, is ideal for every type of businesses because of its diverse niche of users. Twitter, on the other hand, is the perfect platform for brands who want to stay relevant in the competition by joining discussions and taking advantage of trending topics on the internet. For B2B companies, LinkedIn is considered to be an ideal place to interact with similar businesses. According to statistics, it has total monthly active users of 106 million, which ranges from C-type executives, marketers, purchasing officers, and key managers. Snapchat and Instagram are social media sites that companies and marketers often use to entice their audience with compelling visual stories, and initiate real-time conversation with their customers. 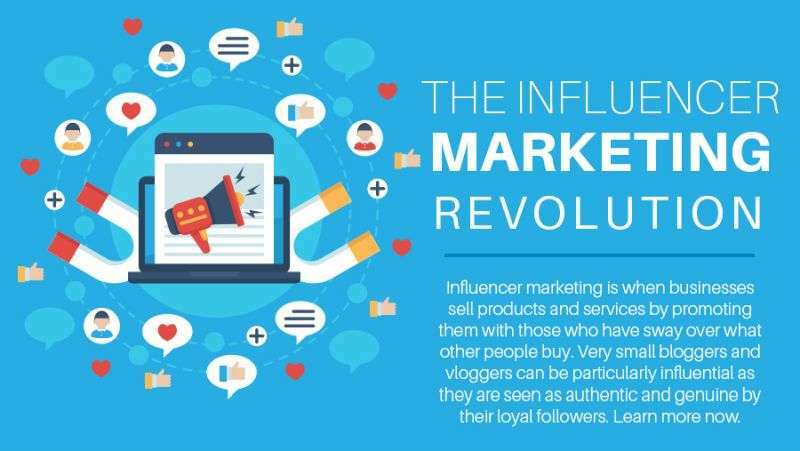 Knowing the advantages of these platforms and how to use each of them effectively can improve your chance of getting more loyal followers. With these platforms, you are not only positioning your brand in the forefront of your industry but also makes it easier for your customer to address their needs and wants as well. By having a regular interaction with your customers, their perception towards your brand will surely improve, thus boosting their experience, which directly translates to increased loyalty. 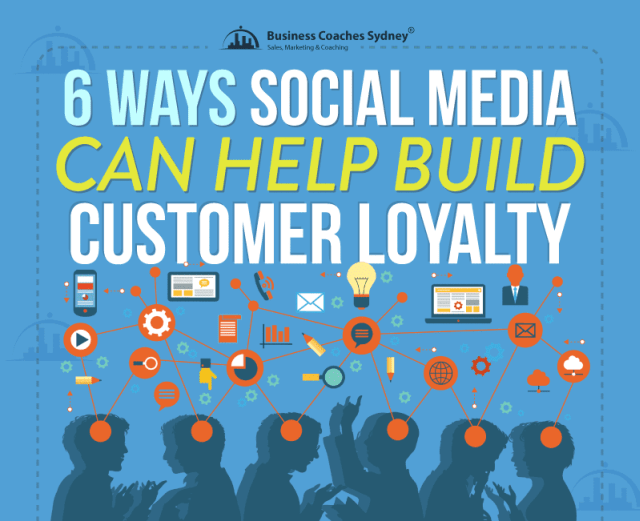 To sum up, here are the key takeaways from the infographic provided by our peers from Business Coaches Sydney that states six practical ways social media can help your business build formidable customer loyalty today. Listen and Interact with Your Audience. Social listening helps you identify the pain point of your customers, allowing you to address them beforehand. Develop Engagement Plan. An effective engagement plan includes a strategic schedule and content and rewards systems that will allow you to trend easily in the social world. Engage with Your Most Active Advocates. Your most active followers can escalate to powerful influencers as long as you provide them meaningful and satisfying online experience. Offer Benefits and other Rewards. Providing your loyal customers with benefits and rewards redeemable through social media interaction is one of the best ways to promote continued loyalty. Re-share Your Best Content. Sharing your most shared content on your new followers is a great opportunity to maximize the value of your content while receiving the same level of response from newcomers. Provide a “Sneak Peek” Inside Your Company. By allowing your audience to see the behind-the-scenes of your business, you’re bringing your business closer to them, thus creating a more personal type of relationship.